With over 40 years of combined experience and the use of the most recent technologies, the K&M Dental Lab staff are driven to provide the most functional yet aesthetic crowns possible. Although CAD/CAM has become a big part of the production of our crowns, each and every one is hand fitted and stained to match the patient's existing teeth. The use of computer aided design allows us to mimic, mirror, and align to a more precise standard which lowers time needed in lab and seat time for the patient. The materials that we use from zirconia to the labels on our bags are sourced locally or produced in the USA. All of us here at K&M Dental Lab look forward to the opportunity to exceed your expectations. 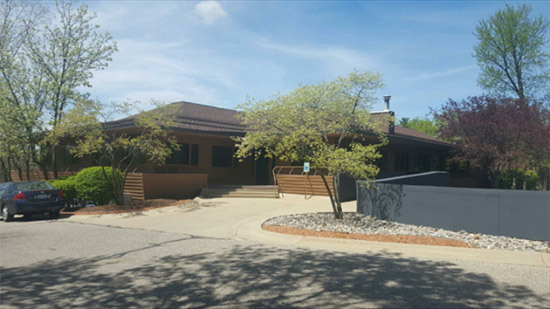 K&M Dental Labs is headquartered in East Lansing, MI and has been in business for over 15 years. We proudly serve dentists in the greater Lansing area. Please call us for UPS Shipping Labels.